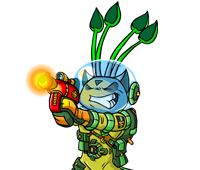 Welcome to the Space Adoption Agency! 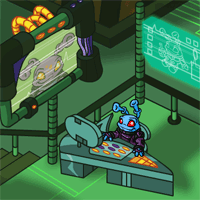 Yes, you can be the proud owner of a Grundo, one of the Neopets forced to work on the Virtupets Space Station by Dr. Sloth during his attempted invasion of Neopia. I don't know if you really want one, though. They slobber horribly, and cry at night. Oh well, I guess you know best!